This activity will take your taste buds Out of This World- literally! 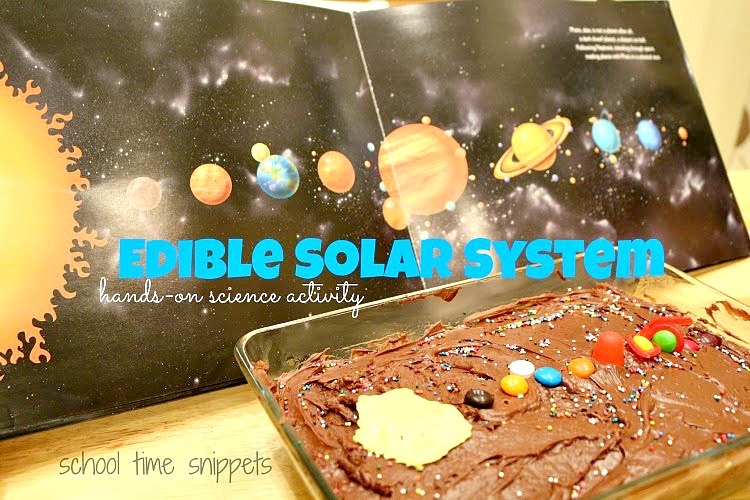 Learn about the solar system while eating it!! 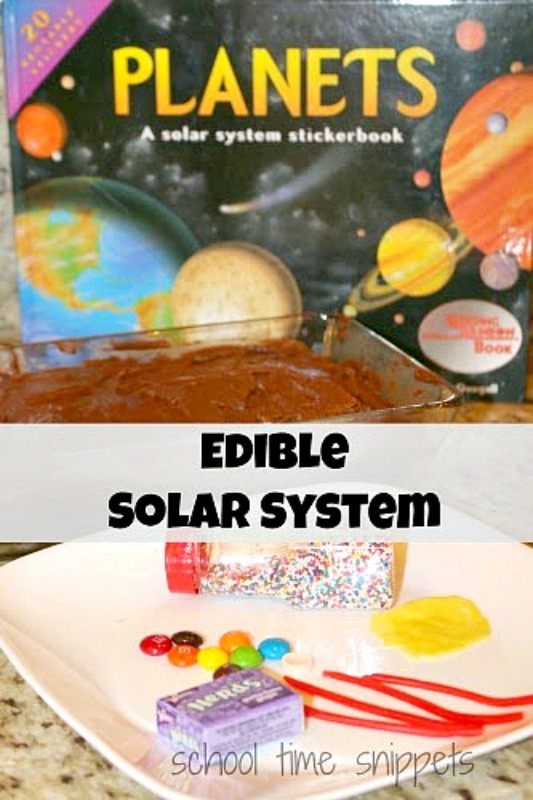 Try making this edible solar system in your homeschool; your kids will love it! 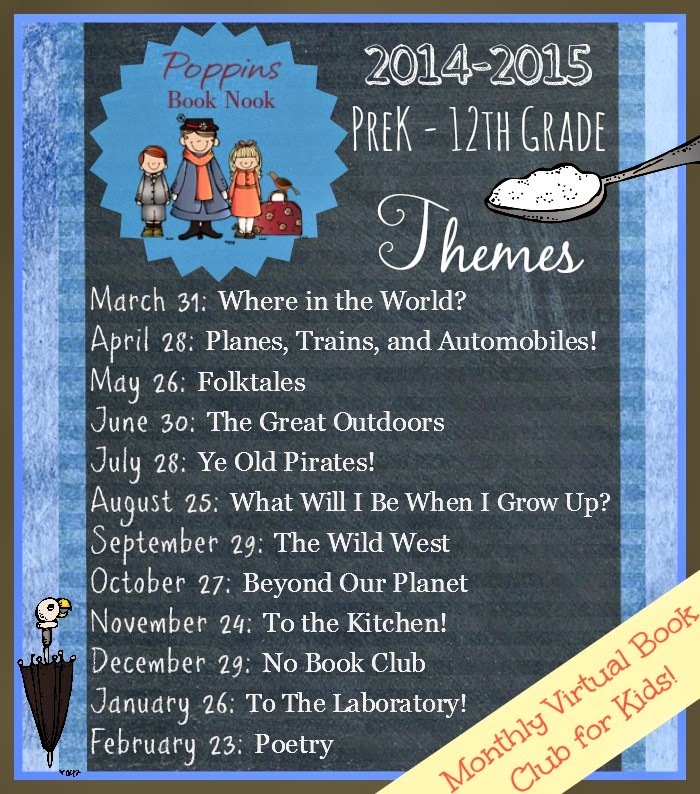 This month's Poppins Book Nook theme was "Out of This World." We have had plenty of fun exploring moon craters, constellations, and the solar system in lessons past-- so last minute, I decided to revisit the planets by making an edible solar system while reading the book, Planets by Ellen Hasbrouck. The kiddos went trick or treating this past weekend, so we have a surplus of candy. And since learning while eating always makes for a memorable and tasty activity, we used some of that candy to make our solar system. 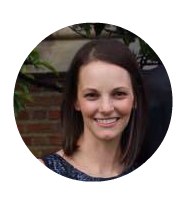 Use up that candy and sneak in some learning at the same time! Nevermind the sugar high we all experienced afterwards!!! It was a fun experience! 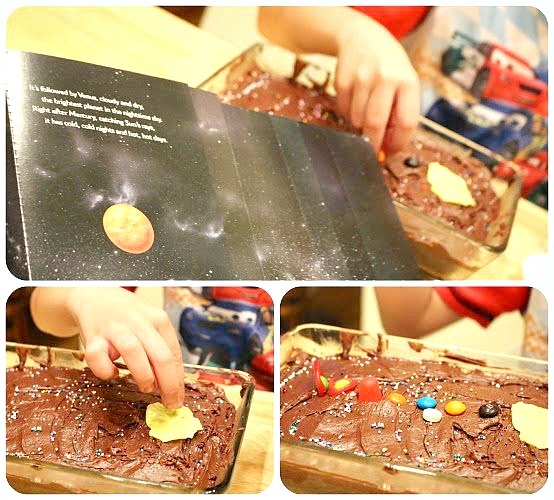 To make our galaxy, we made up a pan of chocolate brownies and as we read our book, my son added candy for the sun and planets. Finally, eat the solar system!! As I mentioned above, we made this solar system model after Halloween, so we had a plethora of candy!! Use what you have on hand! Hope you and your kiddos enjoy this fun edible science activity!! 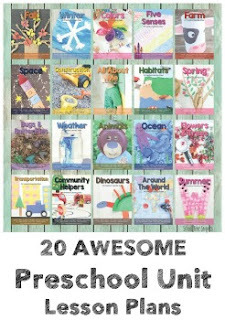 It's sure to be remembered for a long time! 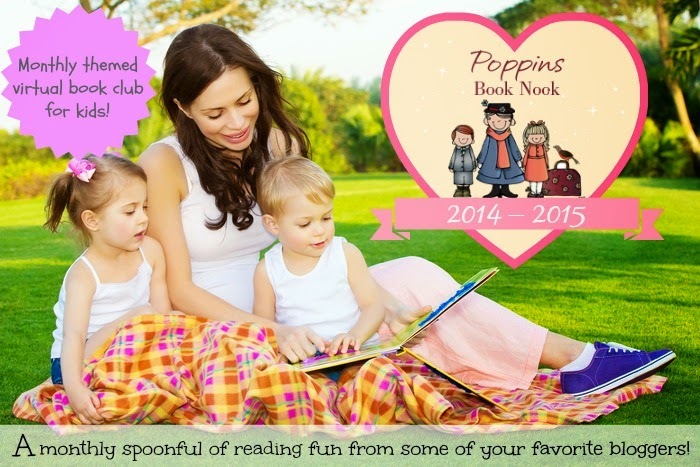 Stay tuned for next month!